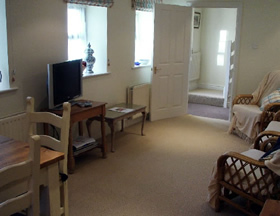 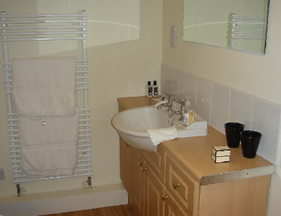 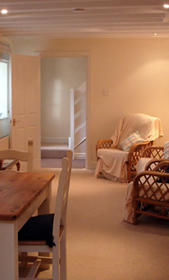 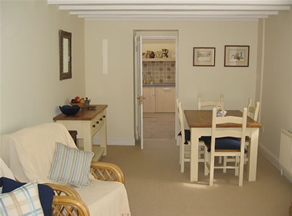 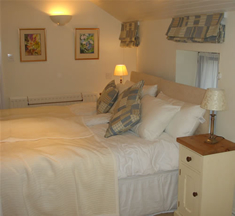 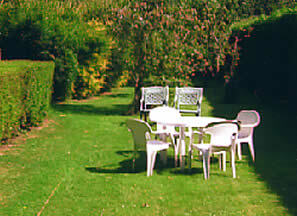 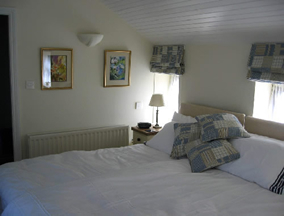 Close Jairg has one bedroom which sleeps 2/3 and can be arranged for twin beds or a double bed. 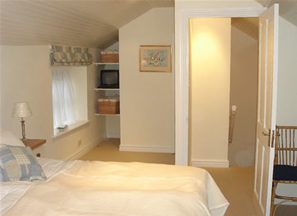 There is also room for an extra bed in the room for a child if necessary. 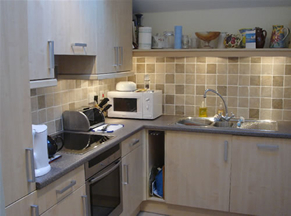 Fully fitted kitchen with cooker, fridge/freezer, microwave, dishwasher, utility room with washing/drying machine and a downstairs cloakroom.